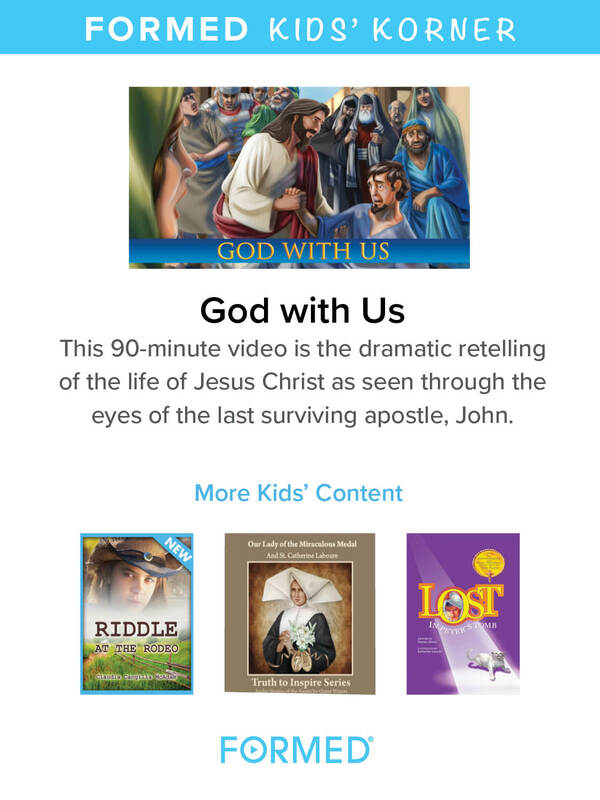 Check out high-quality Catholic videos, children's movies, bible studies, audio talks, and more - streamed to any device! 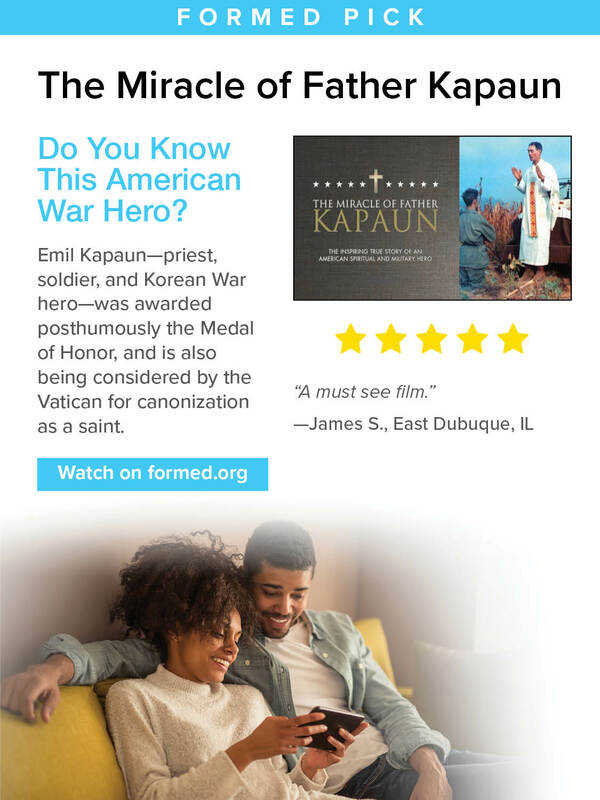 Our parish subscribes to FORMED, and you can access it 24/7 for free. A sample of the great content you will find at FORMED. it's tough not to be swept away in all the noise and clutter. by simply "going with the flow." 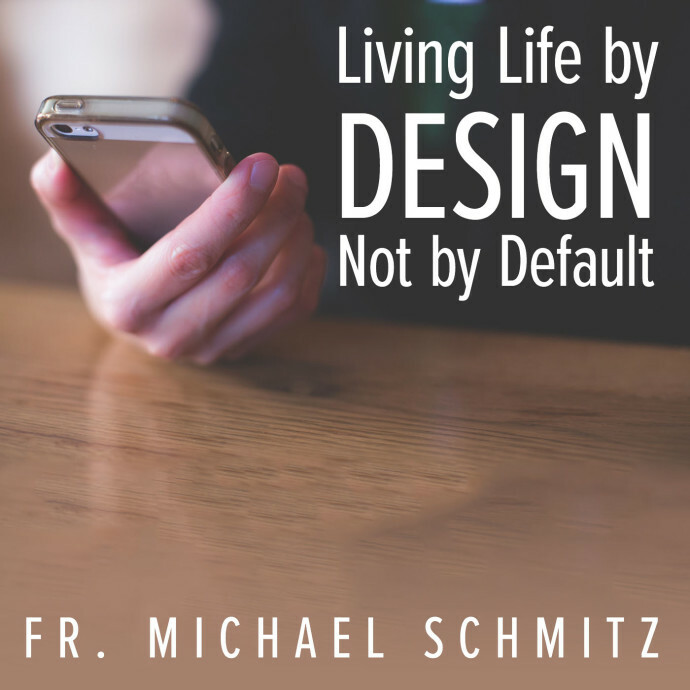 an intentionally Christian life within a technological age."